Nashville, Tenessee naturally brings to mind Country Music and the Grand Ole Opry, Whiskey, and the smoky mountains. 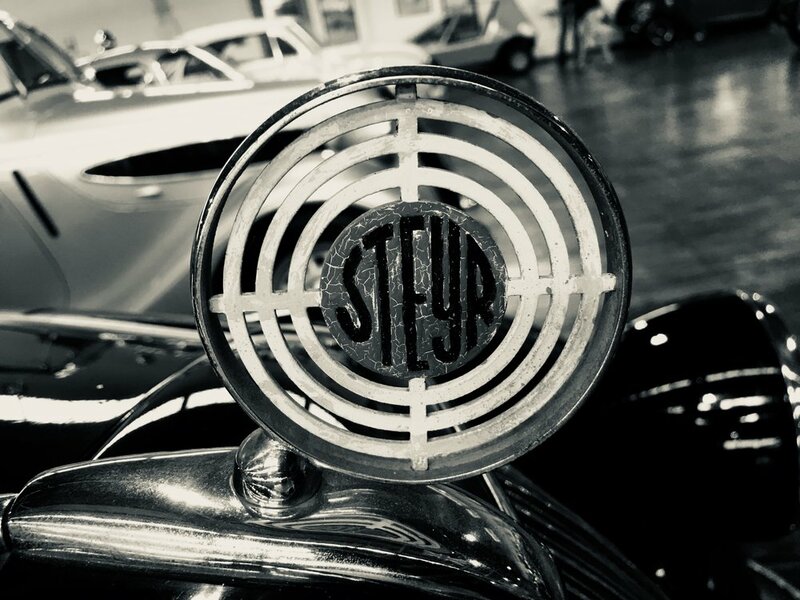 A great automotive museum ? Not so much. Which is why the Lane Motor Museum is such a surprising discovery. Not that it is unknown in museum circles, as it is another of those Family-owned marvels that we the public benefit from immensely, and which are fairly well known among gearheads regionally. The museum is a 501c3 established by Jeff Lane in 2002 around his personal collection. Now there are three aspects of the Lane Museum that make it particularly attractive to Classic Velocity. First, it specializes in European vehicles. Second, every vehicle is a running, driving specimen that gets some usage. This is no small feat, as you will see. 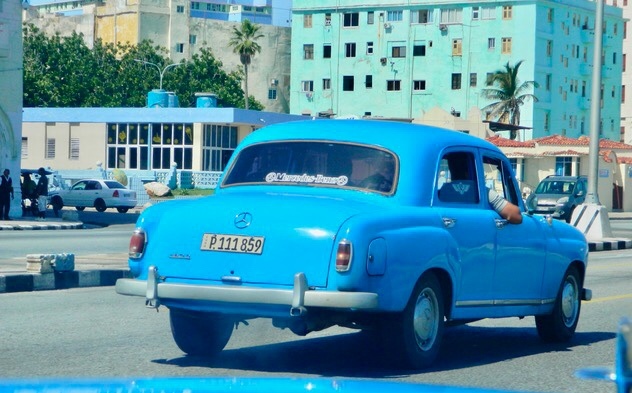 There is a real mix of near showroom cars, and many with a healthy patina. Third, the museum is housed in a 132,000 ft2 former Sunbeam Bakery complete with brick walls and maple floors. It compliments the collection and vice versa. If there is a theme for the museum, it is probably "interesting cars" as our basement tour guide described it. The main floor is 40,000 ft2 of those cars along with a history of the bicycle exhibit, which was interesting in its own right. The vehicles (they include a smattering of motorcycles and scooters) are roughly, but not entirely, grouped by the region of Europe. Scandinavia included Volvos and Saabs. A highlight of this area was a Saab 92 from 1950 which only came in aircraft green because that paint was surplus from the war. Next on my circumnavigation of the floor was an impressive collection of micro cars which crossed all geographic boundaries. 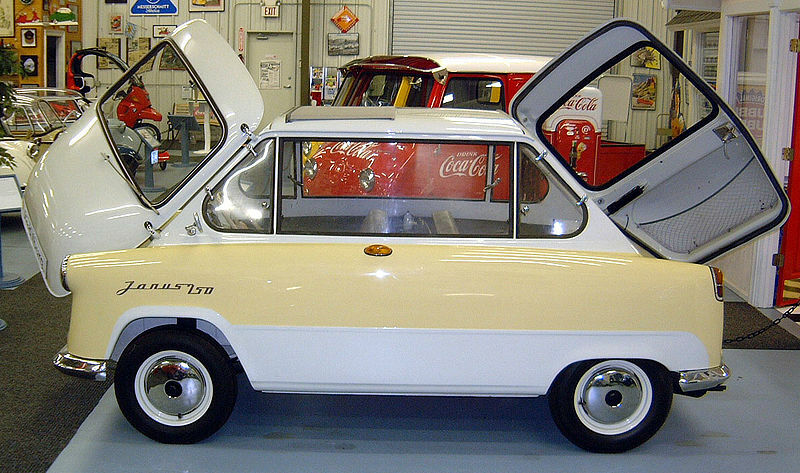 Well known Isetta, and Messerschmidt shared space with a Zundapp Janus, a Heinkel and a Hoffman. Hondas and Berkeleys and Subarus were intertwined. The French and the Italians were not to be outdone with entries from Renault (a dauphine Henney electric car from 1959! ), Citroen, Fiat, and a delightful Vespa. DAF, Daihatsu, and an American Davis were also included. A well executed Tata Nano from India was also present. A truly "interesting" group. Back to the regions, Italy blurred into France which was dominated by Citroen, but had an iconic Renault 5 Turbo. At this point I need to jump back over to a small group of race cars to highlight the bright orange Citroen DS Ice Racer, complete with snorkel and studded tires. Enough said. 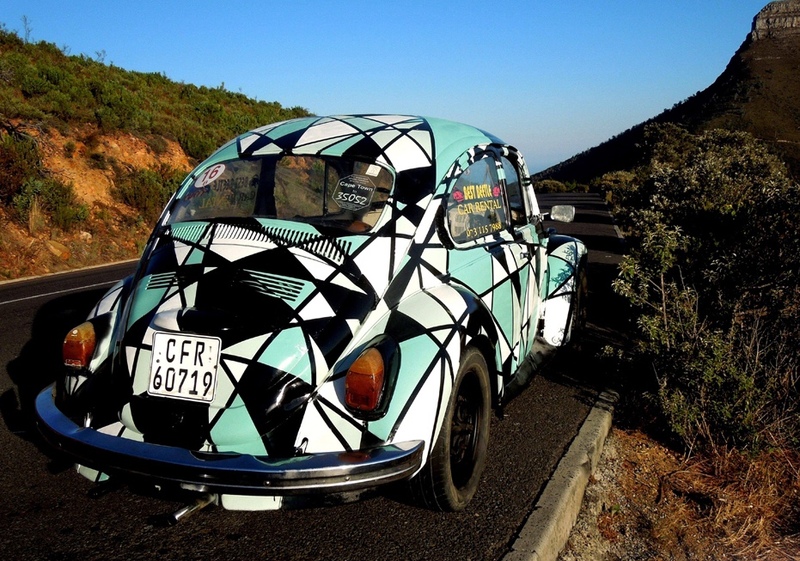 The next section was dedicated to Tatra from the Czech Republic, so technically it was regional. However, there were about a dozen Tatras on display, and more in the basement. 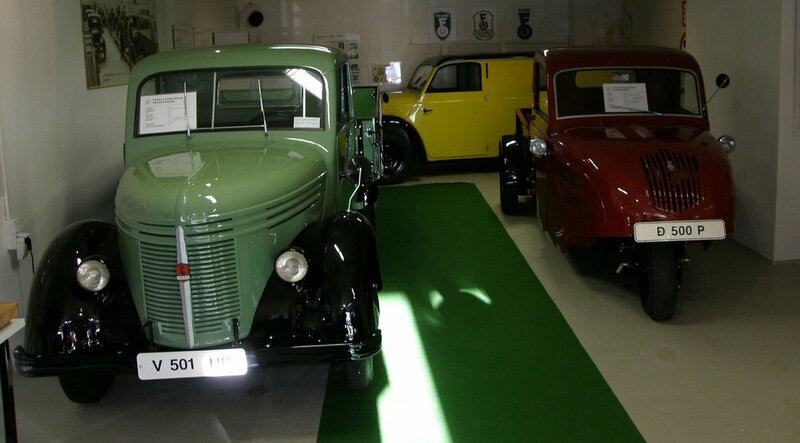 They are a theme of this museum, and run from a 1925 car to a 1994 truck. Interesting design, interesting engineering, interesting history. Eastern Europe continued with a Polish FSO, Skodas, and then into Russia via Zil and ZAZ. I left Germany for last, given the focus of this blog. This was a great opportunity to see vehicles in person that have been covered on these pages, from marques which went away decades ago, and are not normally seen even at vintage events. Perhaps my favorite was back in the race car section where there was a 1 of 1 Shirdlu powered by a BMW 700 engine. Minimalist at 1000 lbs and top speed of 127 mph. Designed and built by 3 Californians. The collection included a couple of Hanomags, a Hansa, a few Lloyds, a Steyr, several DKWs (including a lovely Monza), a Wartburg, several NSUs, a Goliath, and more. Incredible, and knowing that all of them were or soon would be running driving examples made it all the more impressive. If you are anywhere near Nashville, you owe the Lane Motor Museum a visit, but pay the extra for the basement tour. It is well worth it. 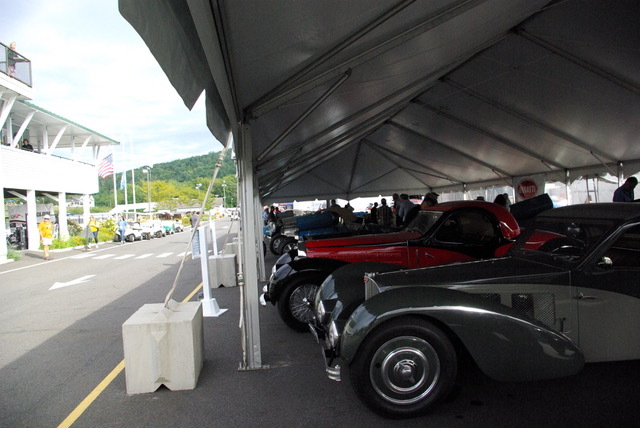 The Simeone Foundation Museum is not one of those that has an entirely new collection periodically. It focuses on a core group of sports cars with fenders that are rare and famous. Just about every vehicle in the main exhibit hall is a multi-million dollar vehicle. 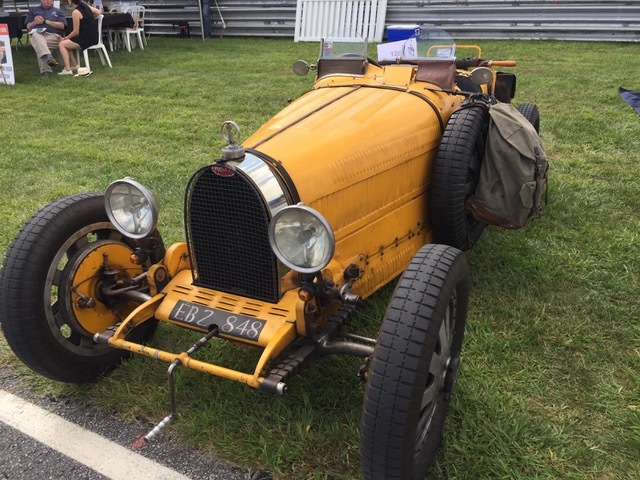 They do host some special events such as the vintage motorcycle event, that happen during the course of the year, and which bring in other vehicles (see Simeone Motorcycles). On this visit I simply returned to revisit the collection itself. You can read the original post for background, but for newer readers, it is a great venue that presents the cars in context via grand period settings. A board racer on a section of Brooklands track, or a Mille Miglia winner going through a quintessential Italian village, or a series of Le Mans competitors along a recreated pit lane complete with refueling rigs! It is this kind of atmosphere that resulted in the facility winning museum of the year once in 2011, and then for the second time in 2017 from the International Historic Motoring Awards. it is very hard to declare the “star” of the Simeone collection. The museum has many cars which are one of six or one of three or one of one. The Shelby Daytona Coupe would have to be on the short list, but so would the Porsche 917 and the Mille Miglia winning Bugatti. All of the cars run from time to time in the rear parking lot, so you can see and hear them in action. Many also participate in events around the world. If I were a retired high performance sports car, I think this is the life I would want. On this particular visit though, a surprise was in store. The museum was almost empty but for a few staff, and as I wandered toward the back, the Mercedes SSK was sitting outside alone! In a nanosecond, I was circling it in a way that would not normally be possible. 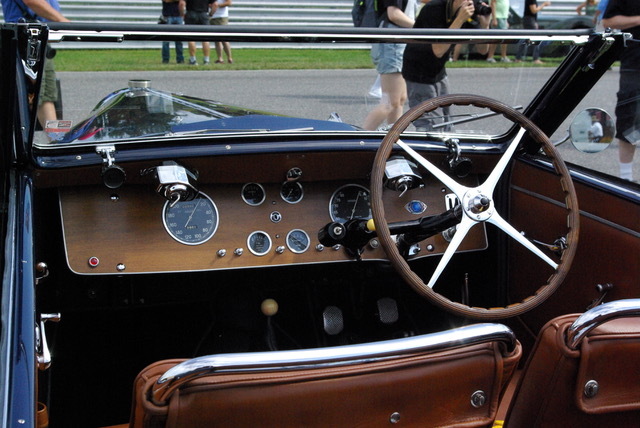 Up close, it is a magnificent giant of a car, and you can readily see why it spawned an entire replica industry. 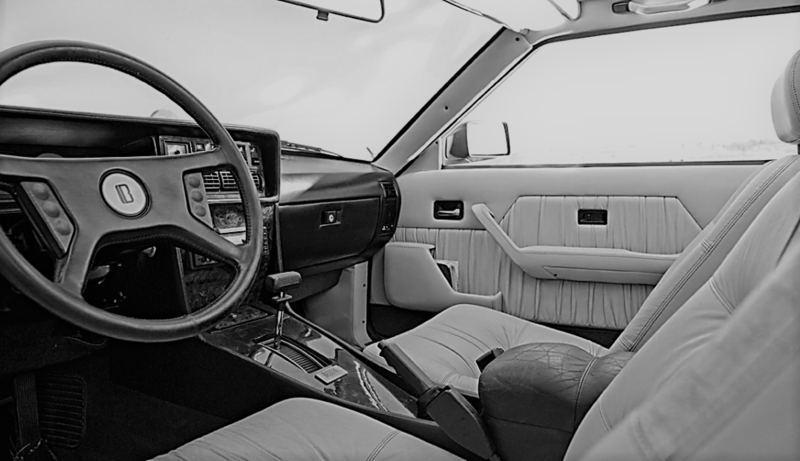 Great performance, a great body, and a great interior. Your eyes do not deceive you. 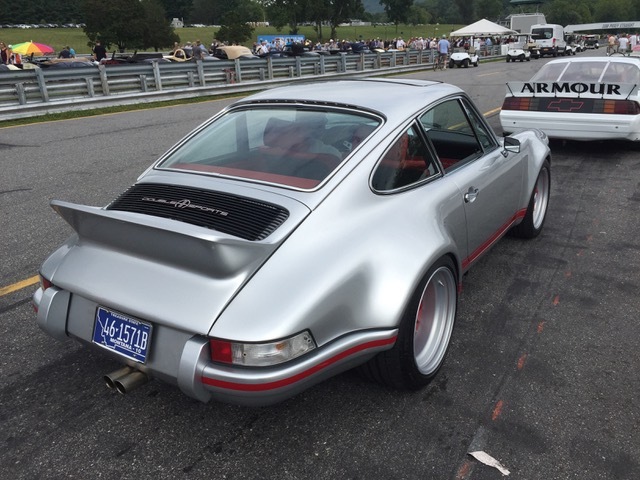 You may be asking, what could the Don Garlits Museum of Drag Racing possibly have to do with a blog about classic and vintage German vehicles, and why is a Karmann Ghia the lead photo? Good questions, I am glad you asked. First, it has been our experience that museums in general often have surprising content despite their main theme. In fact, we have yet to visit a car or motorcycle museum that did not have some unusual items related in some way to this blog. Check out this link to museum posts, and you will see what we mean. Second, it is a museum about cars going fast, so there is an automatic interest. With that said, we did not have very high expectations about this unplanned stop. Going as fast as possible in a very short straight line, is not exactly where our motorsports interests lie. It is the conceptual and philosophical opposite of the Dakar, Formula 1, Moto GP, and World Rally. However, it is serious business, the speeds are ludicrous, it is dangerous, and the machines are incredible manifestations of brute force. The main theme of the museum is to provide a chronicle of the life and times of Don Garlits, who is probably the most famous drag racer period. From the late 1950s into the 1980s, he created and refined the most dominant machines in the sport. He started with a repair and service shop in Tampa, FL but soon started to build hot rods and that naturally lead to faster quarter mile machines and drag cars. "Big Daddy" as he came to be known, and his "Swamp Rat" machines as they came to be known has a long and colorful history, and his personal and political views have often been controversial. Like all forms of Motorsport, the early days had crude machines and astounding levels of risk. Steel frames from 2 street cars welded together to create length, highly volatile fuel mixtures running through rubber hoses secured by hose clamps, an exposed engine 12 inches from your face, overalls and goggles for safety gear, etc. Garlits began in those days and moved with the sport into the modern era. However, he paid a price in losing half of his foot in an accident where his transmission exploded and cut the car in half. He went rear-engined after that and continued to race! The dragsters are the most ungainly looking masters of speed. They have massive engines originally in front of and now behind the driver. They have a 25ft wheelbase. Today they are estimated to generate north of 10,000 hp in top fuel form. In order to put that power down to the ground, the massive 3ft wide slicks run at 5-7psi !! The top fuel runs are over in 3.7 seconds or less, but the driver is subject to 5.5g at the peak, 4g sustained, and speeds exceed 330mph !! Fan, or not, you have to respect the engineering and marvel at the spectacle that such numbers represent. Tucked into one small area amidst two buildings of pure Americana, are a Volkswagen Beetle, a beetle chassis cutaway, and a pristine 1974 Karmann Ghia. The Beetle is one that Garlits restored, but the 1974 Ghia was purchased from a bank auction of a new car dealership, driven for 27 dealer test miles, and has never been titled ! Arguably, the best example in the world, located in a museum dedicated to the exact opposite of an under-powered non-american street legal air-cooled basic transport. Who would have guessed? Even from the official launch, the E36/8 has produced polarizing reactions. Love it or hate it. It is hard to believe that these cars are now 20 years old and already considered a classic, but there it is. At the time, the swoopy styling quickly gave rise to knicknames like the bread van, and then the clown shoe. Not flattering. 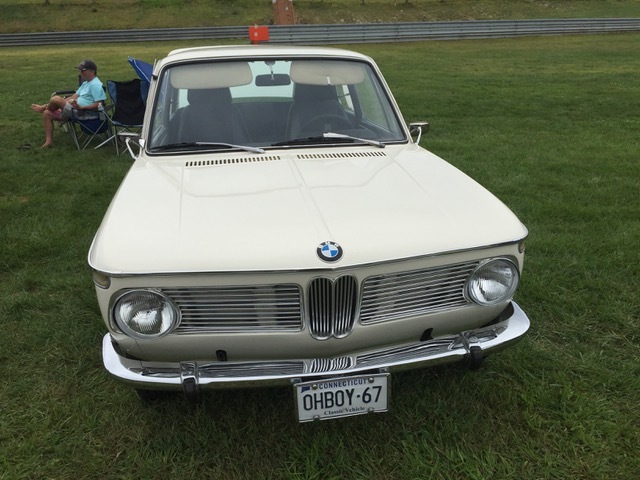 However, just like the BMW GS, 2000 CS, and many other BMWs over time, this was an example of the engineers winning over the accountants and the sales people. The legend maintains (with plenty of evidence to back it up), that a group of engineers led by Burkhard Göschel, worked after hours an on weekends to turn the Z3 platform into a vehicle which would realize its full potential. 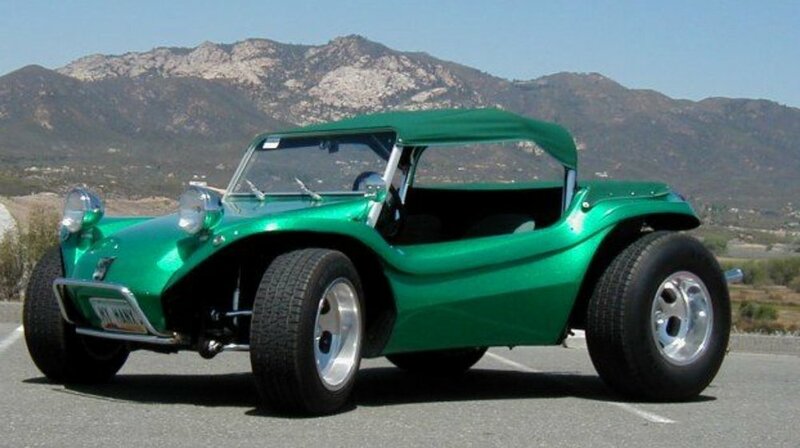 They toiled away into the night, and developed a car with more than 3 times the torsional rigidity of the roadster, and with the M3 engine shoe-horned into the engine bay. They then asked BMW for permission to produce it. The answer was yes, with two big caveats: First, in order to control costs, it would have to share as much as possible with existing cars. Second, it could not outperform the mighty M3. The engineers were thankful, and with a wink and a nod, went off to figure out production. The result is a true driver's car worthy of the purist M label. The wink was that it did in fact outperform the M3 due to a superior power to weight ratio, and so gearing was altered to slow it down a bit. 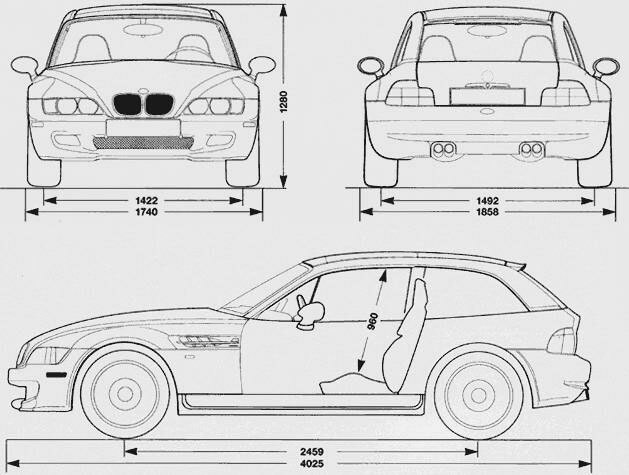 The nod was that from the nose to the A pillar, it shared sheet metal with the Z3, so costs were saved. Mission accomplished. The result is patently unique, and for some people, beautiful in its own way. Rear wheel drive, 0-60 in 5.3 seconds, top speed electronically limited to 155 mph, and a beast not easily tamed. Three engines were used over the short 4 year production life, eventually producing 321 hp and 253 ft/lbs of torque from a 3,130 lb car. 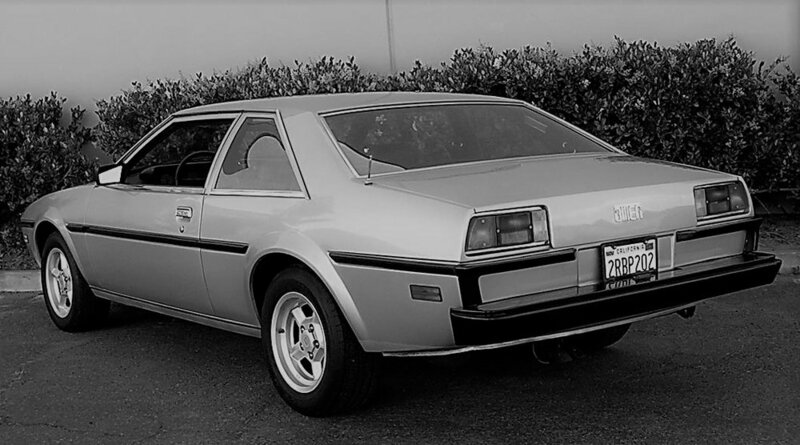 The design of tokyo-born Joji Nagashima is officially designated a "shooting-brake", although it can also be considered a hatchback. 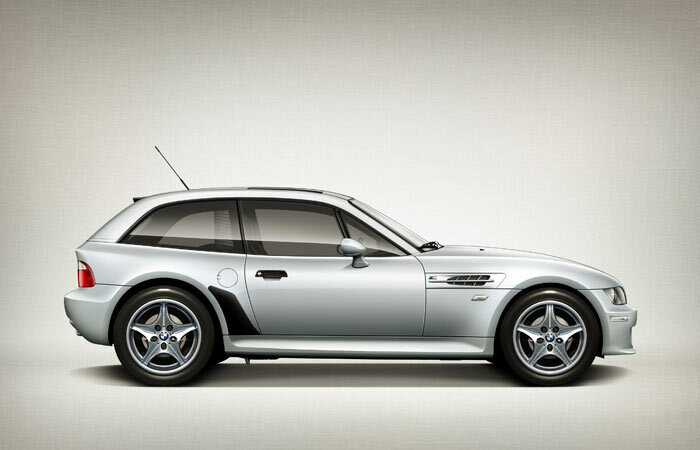 Almost immediately upon production, the M Coupe began to rack up both design and performance awards and accolades. Road & Track, Automobile, Car & Driver, Top Gear, etc. All placed it in the top 5 or top 10 M cars of all time. All acknowledged a future icon. As is often the case however, sales were not as kind. While the regular Z3 enjoyed robust sales, the M Coupe struggled. It was already aimed at a narrow slice of the market, and the styling was enough to further limit appeal. 6,318 M coupes were produced over the 4 year production span from 1998 to 2002, with 2,870 of those being the US market version. It was replaced by a much less polarizing, and less insane, Z4 M Coupe. Regardless of how you view these cars, they represent perhaps the last time in modern times that the engineers at BMW were left in charge. As a driving enthusiast, however that happened, I am very glad it did.